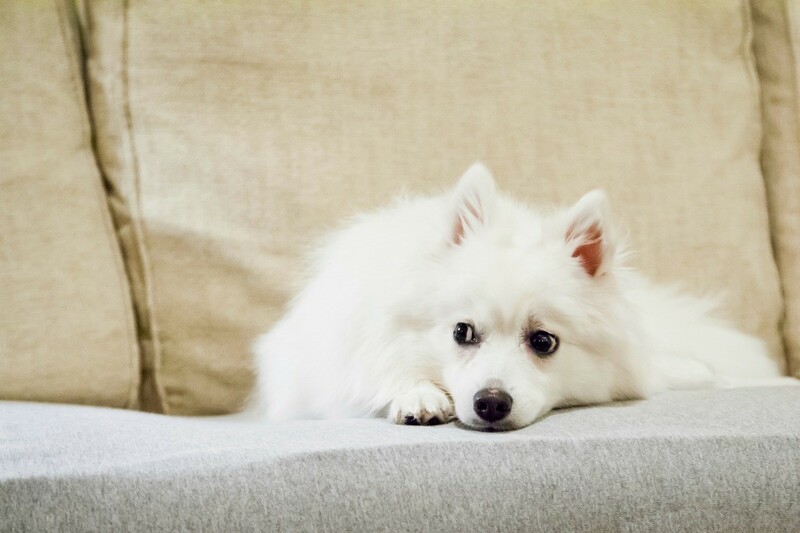 While we all love our furry friends, their hair wafting throughout the house and on all of the furniture is a different story. This is a guide about reducing pet hair in your home. 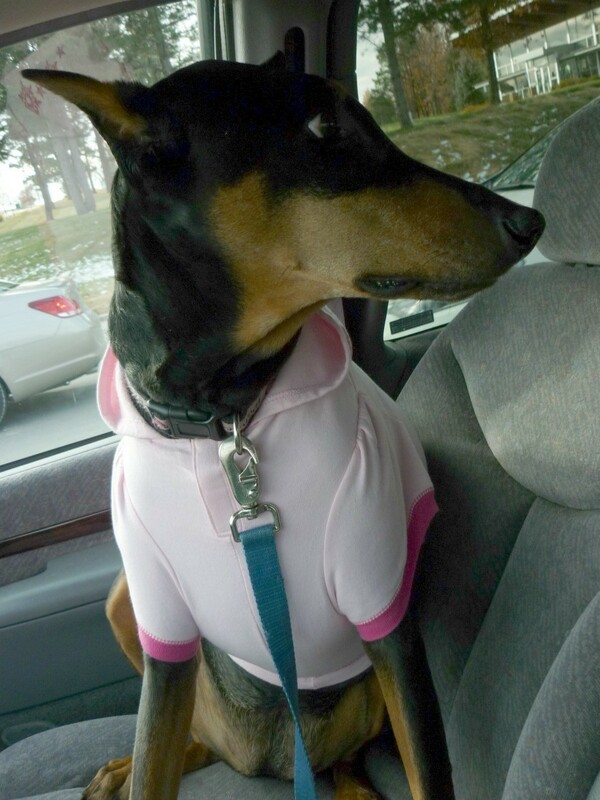 I have two short haired dogs; one is a Doberman and one is a Min Pin/Pug mix. I like wash and wear dogs, they are easy to groom, but all dogs shed. I found that putting my dogs in children's sweatshirts (with the arms cut off) in the house really keeps the hair situation manageable. The dogs wear children's t-shirts in the summer. I take the shirts off and throw them in the dryer on air fluff. 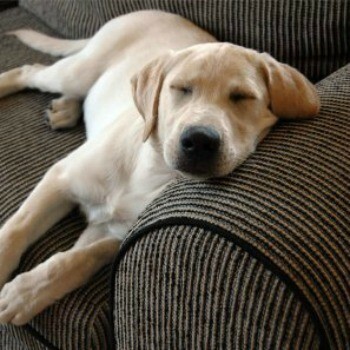 Since my dogs are inside dogs, you would be surprised at how much cleaner your furniture and floors stay. The shirts are no problem with my dogs; they don't mind at all. I would suggest with a new puppy, get them used to wearing these as soon as possible. You won't be sorry. Your cats and dogs are busily shedding as much of their winter coats as they can so that they are a little cooler. If you have all indoor pets as we do, that fur is going to end up on your furniture, in the carpet, or flying around the floors. If you'll brush your pets at least once a day (when possible), it will speed up the process of cooling them down and will keep your home cleaner. They're going to love all that extra attention too. Is there anything that can be done, to stop our pets from shedding their hair? It is a natural function for an animal to shed its winter coat. Brush them everyday to reduce the fly away hair. This is a guide about reducing your cat's shedding. Shedding is a normal process of getting rid of dead hair. 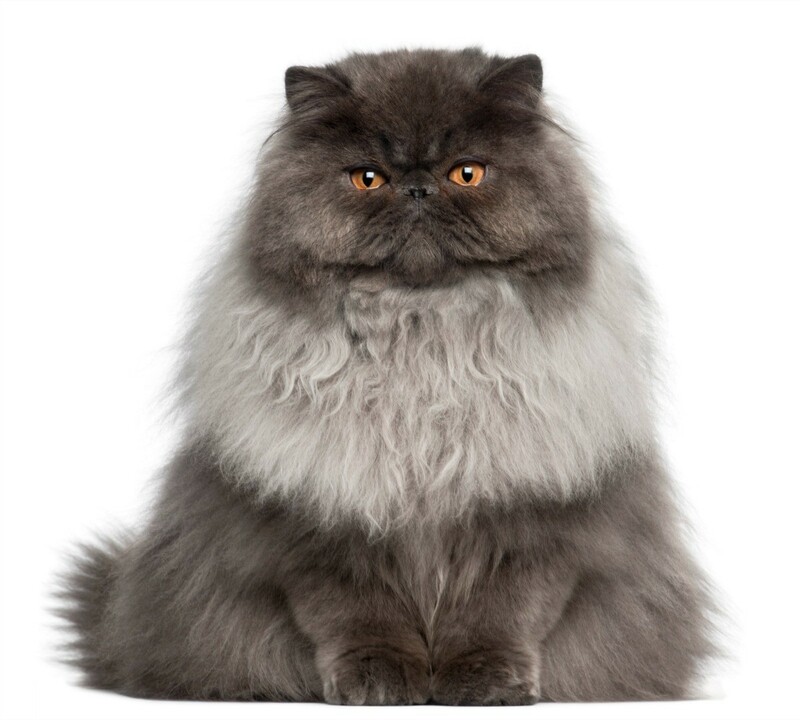 Unless there is a medical reason causing excess shedding, there are some things you can do to reduce your cat's shedding. This is a guide about reducing your dog's shedding. 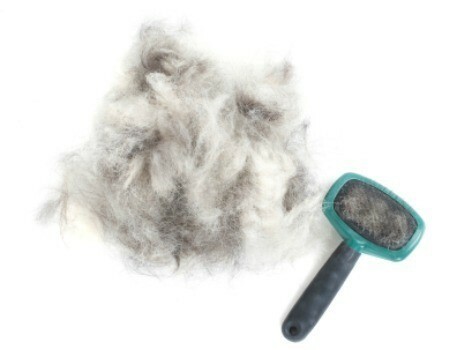 Shedding is a normal part of your pet's annual seasonal cycle. It can also be the result of other factors related to grooming, nutrition, pests, and health issues.